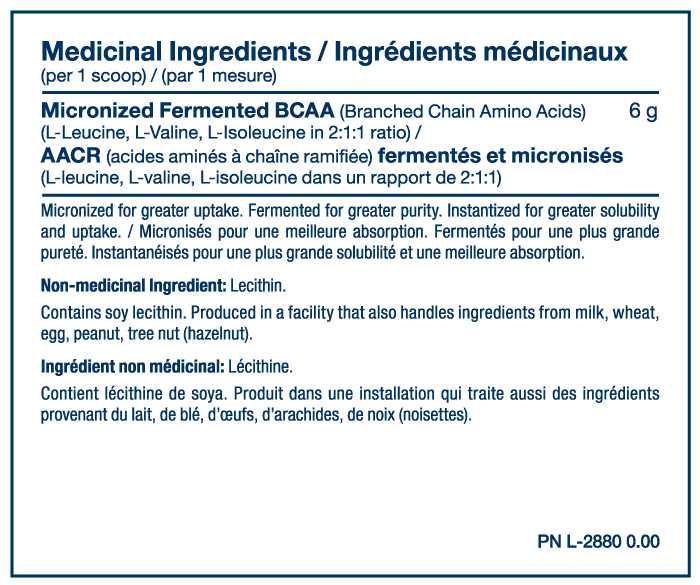 BCAAs (the 3 essential Branch Chain Amino Acids; L-Leucine, L-Valine and L-Isoleucine) are directly linked to muscle protein growth. Instantized to enter the bloodstream 215% more completely. 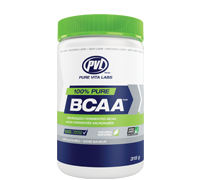 Taking BCAAs during or after training prevents muscle loss and improves whole muscle recovery. Tested 100% to USP pharmaceutical standards for safety, purity and efficacy.